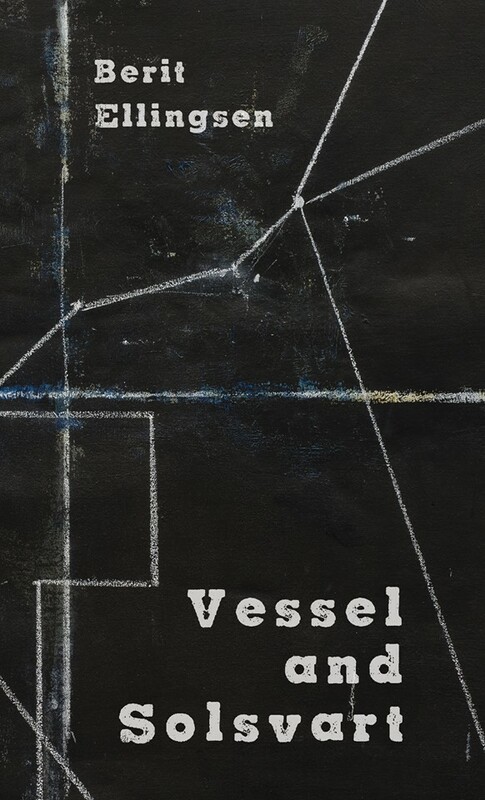 Vessel and Solsvart is a collection of dark fairytales. It was published by Snuggly Books on the 6th of March 2017. Interview about the collection conducted by writer Steph Post.